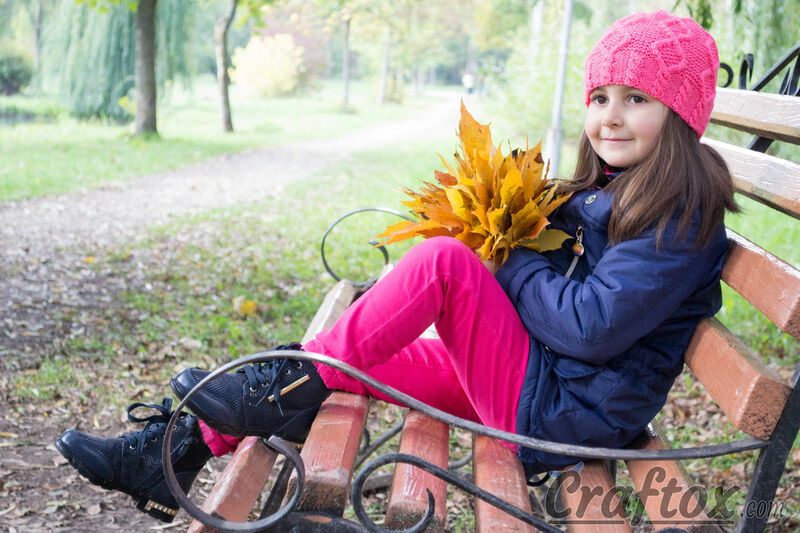 Beanie for girl "Berry". 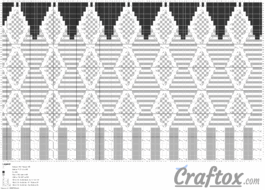 Aran (cable and diamond) knitting pattern for beginners. Autumn is a perfect season for bright accessories. 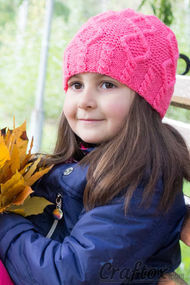 A "Berry" hat, knitted of bright-pink yarn, will give a good mood in gloomy autumn days. 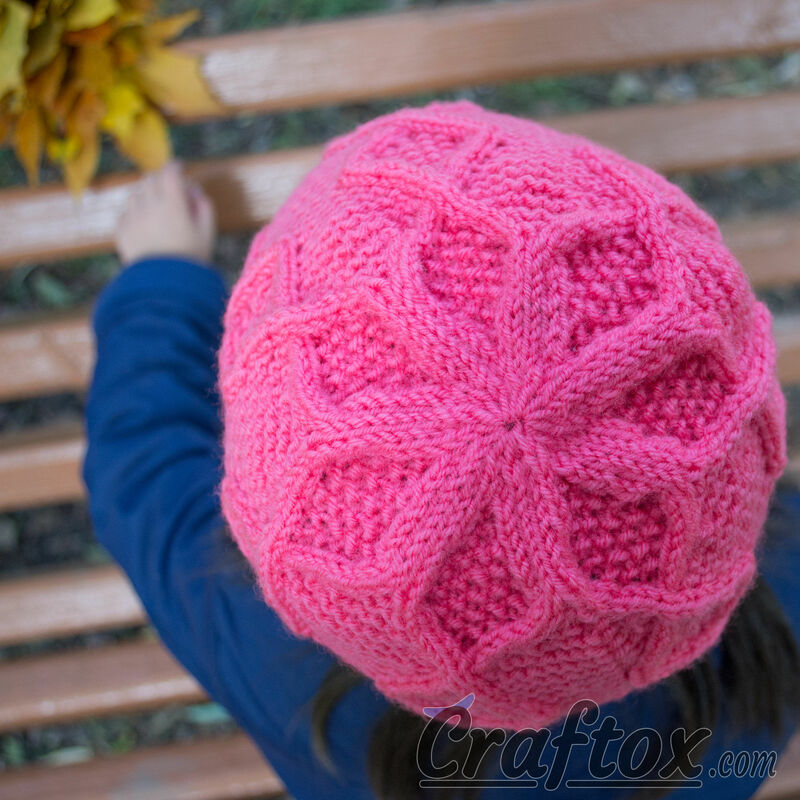 The hat is performed in a simple Aran pattern of cable and diamond. It is not complicated and can be knitted quite quickly. And even beginners in knitting will be able to make it. 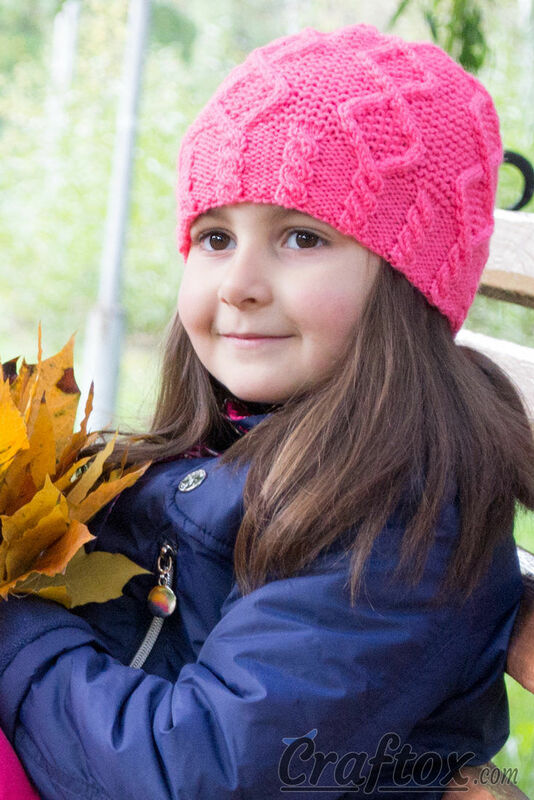 Your child will certainly like such a beautiful and bright hat. Length of head circumference: 50-54 cm. Cast on 112 stitches. Knit further according to the chart. Pull together the last 14 stitches. 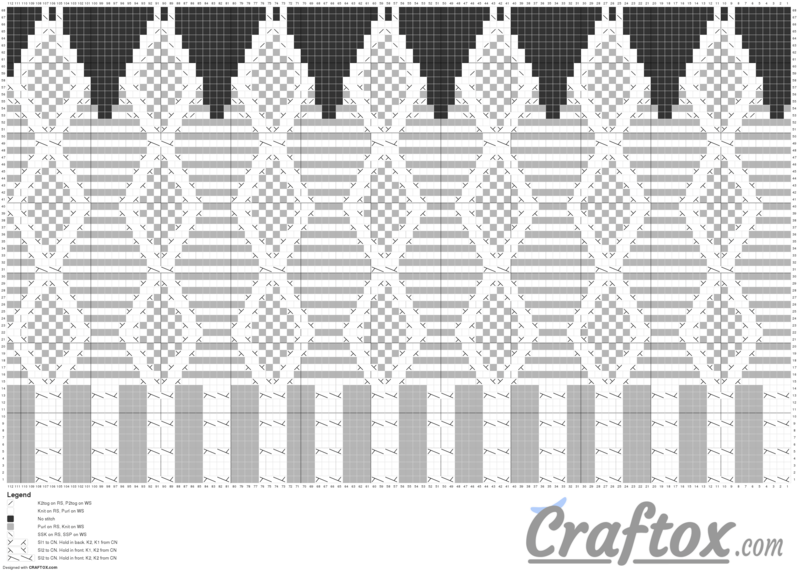 Pattern chart 1. 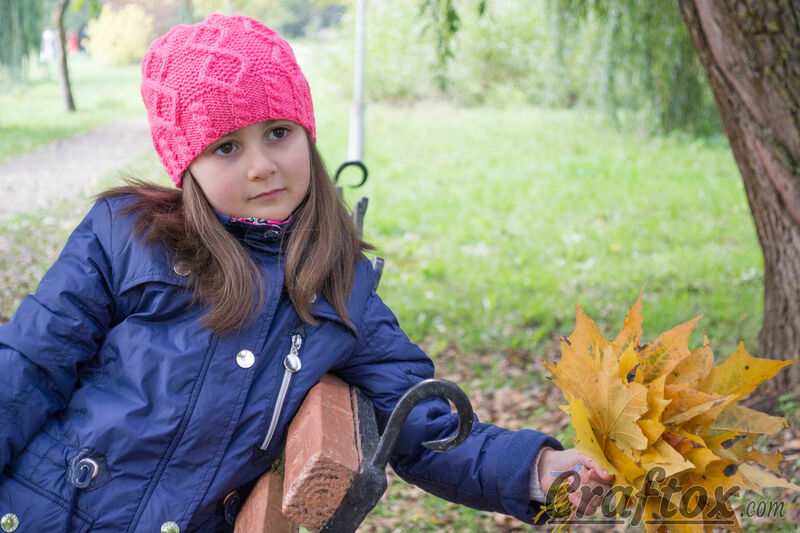 Beanie for girl 'Berry'. Aran (cable and diamond) knitting for beginners.